© Roland Miles. All rights reserved. 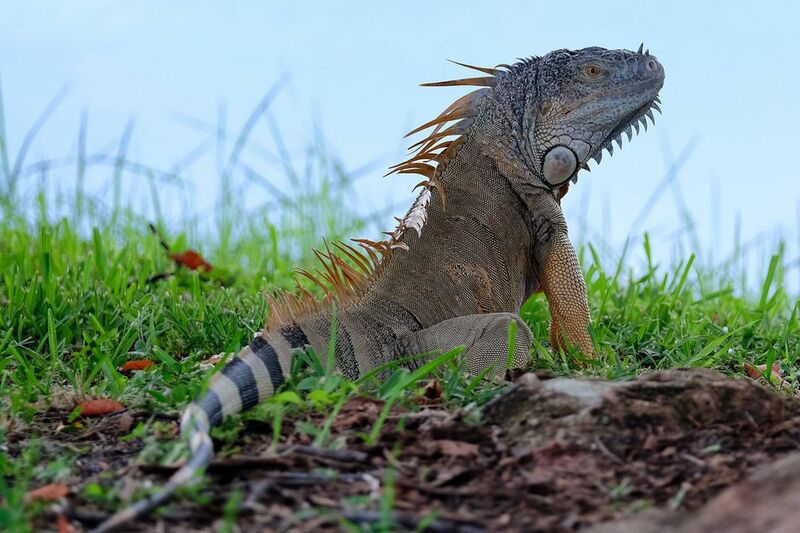 This is an example of a non-native species of iguana who have established a breeding population in South Florida, they have become a landscaping nightmare. Date Uploaded: Aug. 13, 2018, 9:07 p.m.